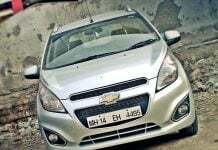 Chevrolet Beat Diesel Price Hikes By Rs. 15000– Would You Still Buy One? 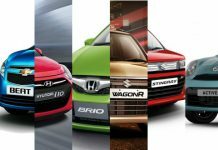 Will Maruti Launch Wagon R Diesel To Compete With Chevrolet Beat Diesel? 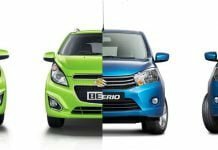 Toyota Etios Liva Diesel Vs Chevrolet Beat Diesel – Which Is Better And Why?